I have been using quark in cooking for years – usually as a healthy alternative to dairy products. I was continually looking for other ways to use quark in cooking – with quark based recipes being few and far between. 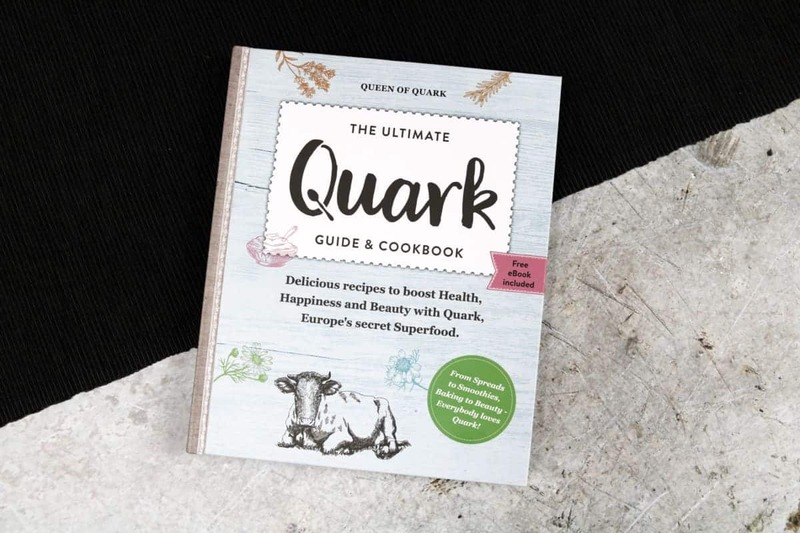 But the Queen of Quark has now created the Ultimate Quark Guide and Cookbook to inspire people to use quark in new ways and also to get more people cooking with quark too. You may be reading this having never used quark before – I’m amazed at the number of people that have never heard of it let alone cooked with it. To put it simply, quark is a superfood. It’s an all-natural, high protein, low fat alternative to soft cheese and yogurt and can be used in countless ways. The Ultimate Quark Guide and Cookbook teaches readers about quark, it’s history and it’s multitude of uses. It contains so many recipes from snacks and sweet treats to breakfast, lunch and dinner ideas and even has recipes for quark based beauty products and ways it can be used in therapeutic treatments at home too. I’ve already enjoyed making some of the recipes in the book – quark pancakes and quark cookies too. In the coming weeks I’ll be trying other recipes from soups to smoothies, dips to quiche. 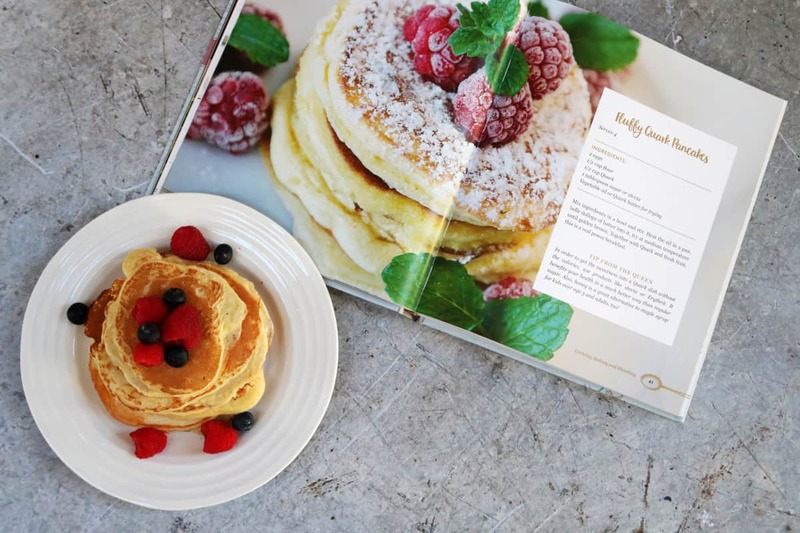 The possibilities are endless – especially when you have a fantastic cookbook to give you heaps of inspiration. This Saturday, 19th January, sees the launch of World Quark Day, a day to celebrate all things quark and there are events in London to celebrate the day. The Queen of Quark has partnered with High Mood Food health food cafe and deli at their Marylebone and Spitalfields Market stores who have designed a quark based menu especially for the event. 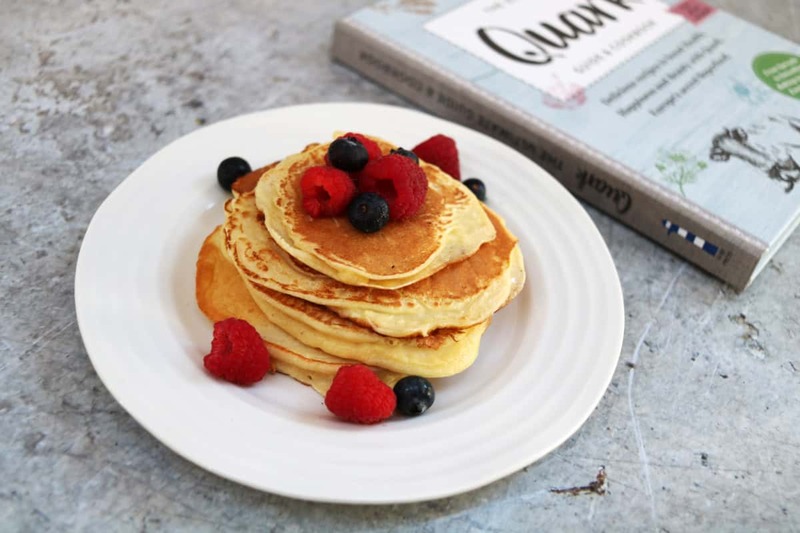 At the same time, Books for Cooks – a dedicated book store for cookbooks in Notting Hill, complete with its own test kitchen, will be introducing a special quark-based menu in celebration too. At both events free copies of the book will be given away throughout the day so make sure you pop down for tasty treats and quark inspiration. I’m sure that World Quark Day will be a really great event and a regular spot on any foodie’s calendar going forward. If that wasn’t enough, the Queen of Quark website are giving away a free ebook to inspire you to start creating with quark and to celebrate World Quark Day too. You can download it here. There has never been a better time to quark up your life and include a really healthy option in so many sweet and savoury dishes at home. Why not share the recipes you create with the Queen of Quark on social media too? Join the conversation and use #quarkupyourlife and #worldquarkday so other quark fans can find even more inspiration and ways to use quark in their own kitchens. There’s a whole community of quark lovers out there. 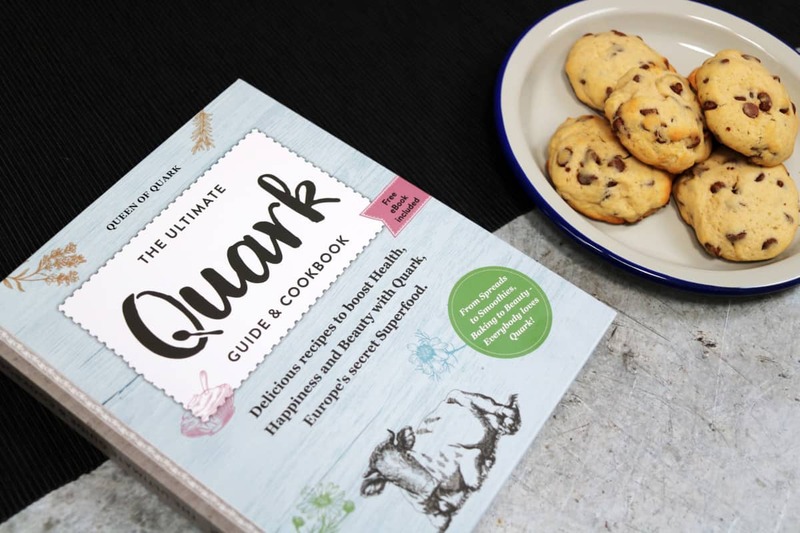 I have teamed up with the Queen of Quark to give away a copy of the Ultimate Quark Guide and Cookbook to one lucky reader. To be in with a chance of winning just complete one or more entries on the Rafflecopter below – good luck! Oh I definitely love the look of those pancakes! Those cookies too. I would want to try both of those. Admittedly, I have never heard of Quark but I will have to do a little bit of research now. Thank you for sharing! The chocolate chip cookies look delicious and the pancakes too. Looks like a great cookbook. 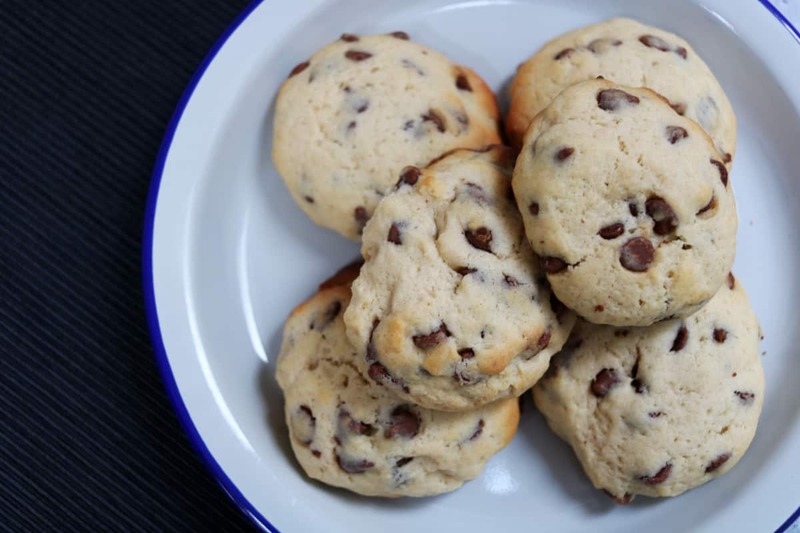 Love the look of the cookies, I’ve only ever used Quark in slimming world recipes like carbonara so the cookbook looks great! I have to admit, I never knew much about Quark before. It sounded so space-age! These recipes look delicious, though. The cookies look delicious, I’d give them a go first. I really want to make the pancakes! They look and sound delicious. I’m going to look into making them as Quark is free with Slimming World so it would be ideal! I’d love to try it in cookies, never heard of it before! Havent used What I for years. Really should try it again. Those pancakes and cookies I’d love to try! It’s not very healthy but when I lived in Germany I loved Quarkbällchen (donuts) so I would attempt those. 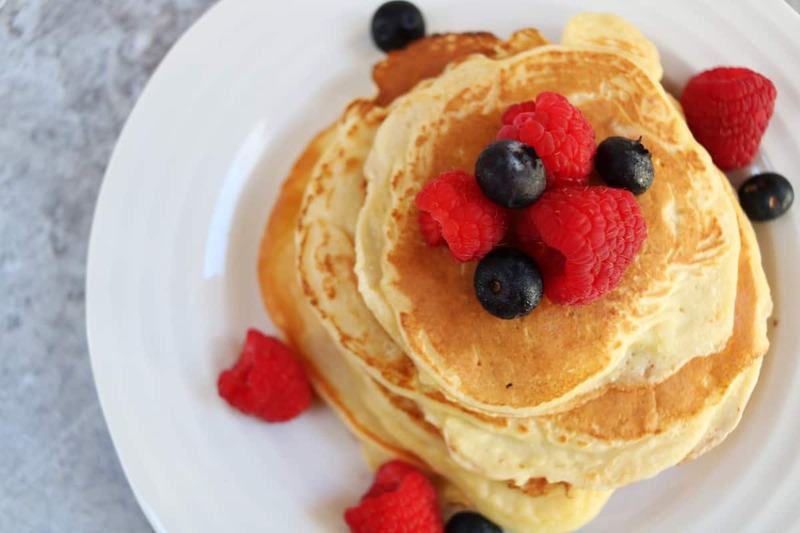 I think it would have to be the fluffy pancakes as they look amazing!! Oh Fluffy pancakes would be wonderful! A salted caramel cheesecake but I would also like some ideas for main courses too! I follow Slimming World and use Quark a lot already as a yogurt substitute for my overnight oats and have made a cheesecake with it. I like the look of the pancakes though so will definitely be trying those. 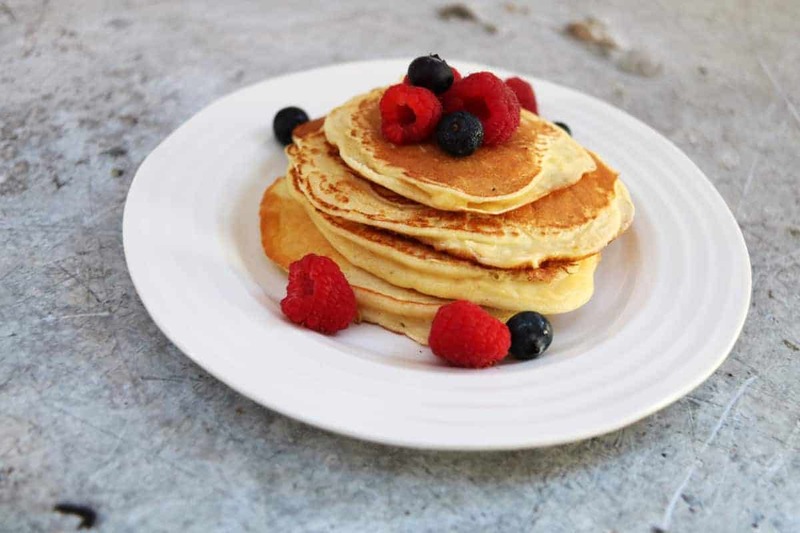 I like the look of those pancakes – ideal for pancake day! I would make the chocolate chip cookies! Thanks for the competition. I’d love to try the pancakes. I already use quark to make chocolate mousse. The pancakes look lovely so i would start with them. Usually use it in spaghetti carbonara but the pancakes sound fab! I would like to make a quark cheesecake 🙂 Thanks for running this comp.